Recently a Philadelphia newlywed learned the hard way just how important it is to keep your traveling paperwork in pristine condition. While trying to travel for her honeymoon flight, Carly Baker was denied her seat by US Airways. The reason was due to having less than perfect conditioned travel papers. While the State Department website does state: “normal wear of a U.S. passport is expected and likely does not constitute ‘damage'”. However, each situation is different; and cases are all dependent upon the employee. What is rejected by one employee may be acceptable by another, and vice versa. Unfortunately, that’s exactly what Carly Baker experienced. While the second US Airways employee felt the passport looked just fine, it didn’t make a difference. The employee even tried to get the manager to override the restriction. However, the manager did not want to contradict the previous employee by placing an override in the file over the first opinion; and thus the couple missed their flight. 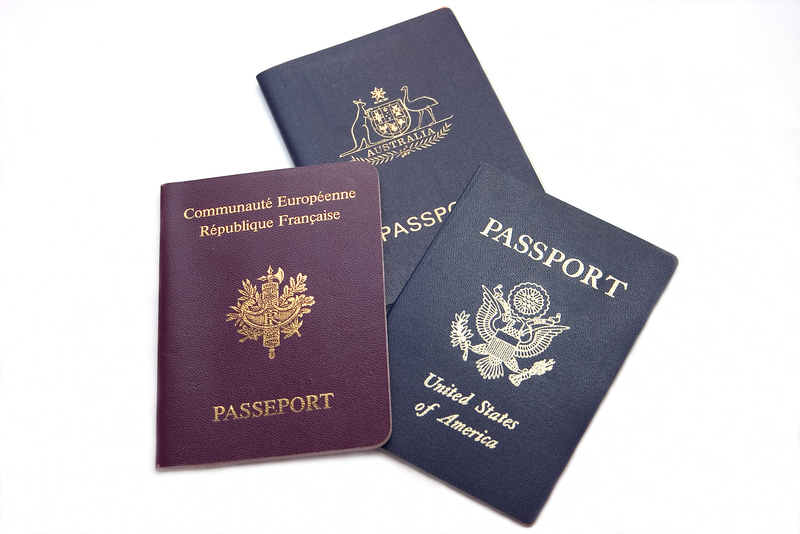 The specific reasoning why damaged travel papers are denied is due to the likelihood of being denied access to a foreign country; and most other countries are stricter than the United States. If this occurs, the traveler would be placed right back aboard a flight to the U.S. Due to this, there is no way to tell whether or not the US Airways employee was being helpful or a hindrance to the newlywed couple. It is important to remember, if your passport has any damage, you can run the risk of being denied; so when in doubt, always check with the airlines in advance. That way you can prevent trouble to your travel plans, or give yourself time to try and get an expedited passport before your trip occurs.